The software industry is concerned with safety and is facing big challenges to make the process of certification (to any standard) more repeatable, more efficient, and more cost effective. The general software industry has been working on software re-use and modularity for many years but these concepts only touched the surface of the DO-178B industry. Work for LynxOS 178 RTOS? Learning about LynxOS 178 RTOS? * We monitor all LynxOS 178 RTOS reviews to prevent fraudulent reviews and keep review quality high. We do not post reviews by company employees or direct competitors. Validated reviews require the user to submit a screenshot of the product containing their user ID, in order to verify a user is an actual user of the product. Hi there! 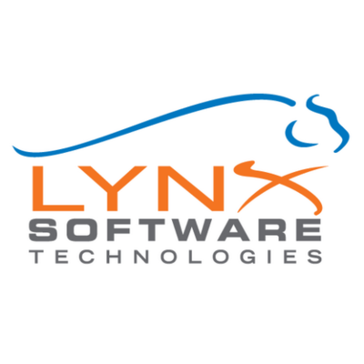 Are you looking to implement a solution like LynxOS 178 RTOS?